The Takiab Beach Hotel, adds new prestige to this historic part of the resort town of Hua Hin. A 4 – storey building of pleasing contemporary design featuring 24 guest rooms and 3 mini suites are finely appointed with all modern comforts and amenities. Only 5 or so minutes from the center of town and 150 meters from the best beach, Takiab Beach Hotel is a fore runner in good, pleasant, confortable and affordable accommodation. 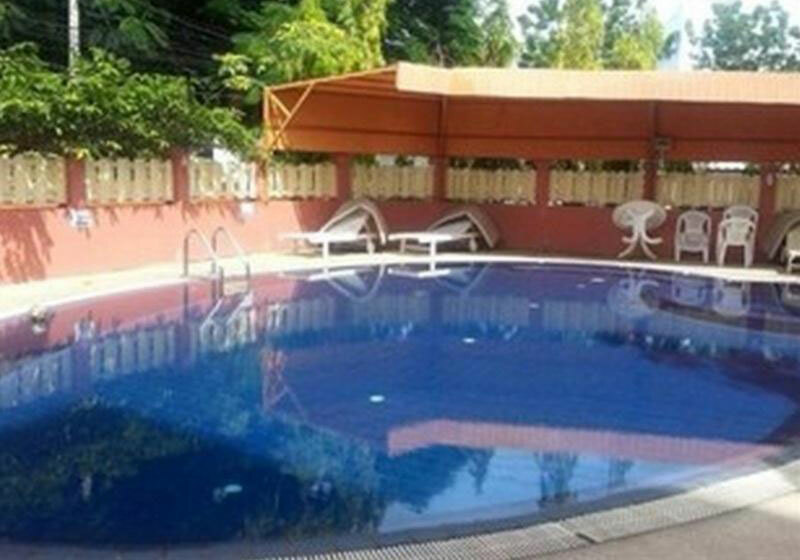 Short Description: Takiab Beach Hotel enjoys a superb setting between the famous Thai Resort of Hua Hin and the fabulous Takiab beach, a quiet and beautiful playground for the rich and famous people from Bangkok.